Linksys Velop Wi-Fi Mesh System Now Available | Nerd Much? 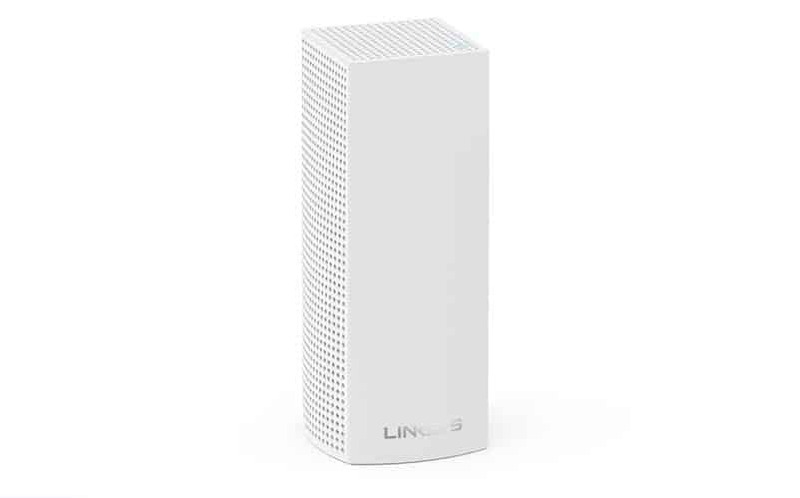 Linksys is throwing their hat in the mesh Wi-Fi system, attempting to blanket your home with super fast wireless internet capabilities with the new Linksys Velop. This morning, Linksys announced the Velop Tri-Band whole home Wi-Fi system ahead of CES 2017. Each of the 802.11ac Wave 2 MU-MIMO units can work as a router, range extender, access point, and bridge, in the same style as the Netgear Orbi. Linksys notes that their new router can hit speeds up to 2,200 Mbps (although, good luck finding THAT kind of service provider). The Linksys Velop also works with Amazon’s Alexa platform, and there is already a skill that will allow users to turn on/off guest WiFi with his/her voice. What’s more, the company notes that the network will dynamically adjust itself so that you’re always getting the best WiFi speeds possible with your current setup. 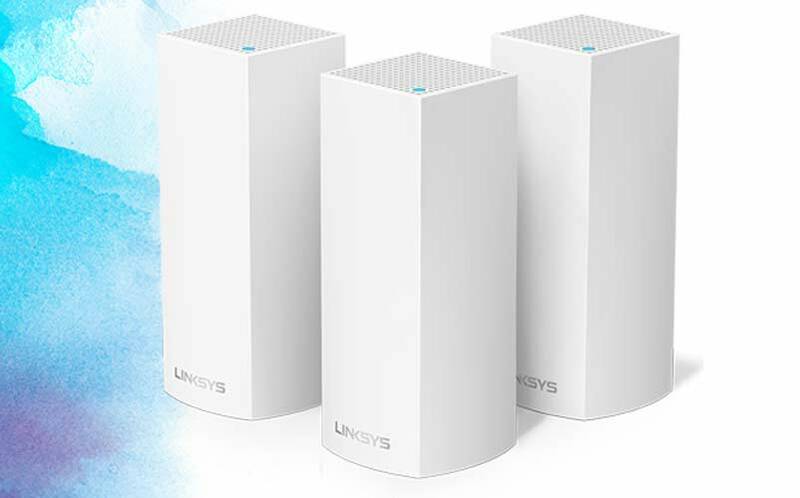 The Linksys Velop price is set at $200 per single unit, $350 for two units, or $500 for three units, and they’re available right now. For more of the latest cool stuff, stay tuned to Nerd Much? for our CES 2017 coverage this week.